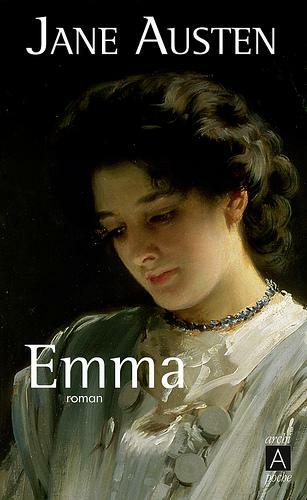 To be honest, if it hadn't been for Adam's Austen in August event, I probably wouldn't have read Emma by Jane Austen, preferring to read other titles for the Classics Club (I am more of the Brontë type...). The reason? 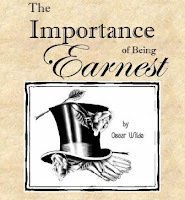 I haven't read Austen (with the exception of Mansfield Park, which I didn't like). But, I have seen all the films that have been made about her books (some in several versions). 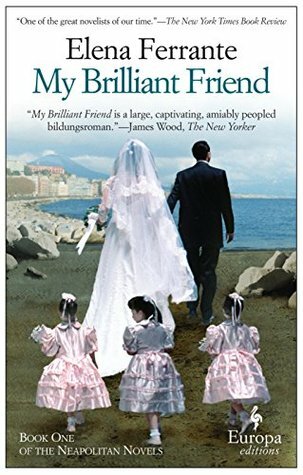 The problem here is, these films are so romantic that to my mind Austen is a romance novelist, writing about pretty girls going around the world, getting into trouble, but in the end finding happiness with their perfect little husband-saviour ... ugh! (Apologies to Alex, an avid Austen fan). Last night it started to rain... again... there goes the summer... Even though I witnessed 4 (yes, four) heatwaves this summer, still... I don't want it to end. I know all seasons have their own beauty - but there's something in summer that make it just a tiny bit more exciting. Ice-cream, yes, definitely but still better: Jello! 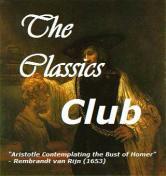 In the newly-published site for the Classics Club, you will find a plethora of information about this community bringing all the enthousiasts for classic literature together - from proposals of titles for the book list, to interactions with other members of the club. There is also a new feature, a monthly meme, aiming to get some insight into a particular subject. For August, the question is pretty straight-forward: what is your favourite classic and why? 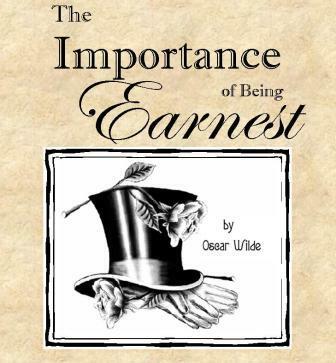 Candide tells the story of a young man, full of the optimistic teachings of Pangloss (btw, following this novel, Pangloss is an official entry in the English dictionary meaning a person who views a situation with unwarranted optimism), who sees only the best possible scenario in anything happening in the world around him. Voltaire is using extra-ordinary circumstances to make the point that not everything is for the best in humanity. Moreover, he proves that not everything we see is real and the truth may be totally different.